Tired of having hooks that just aren’t as sharp as they need to be? 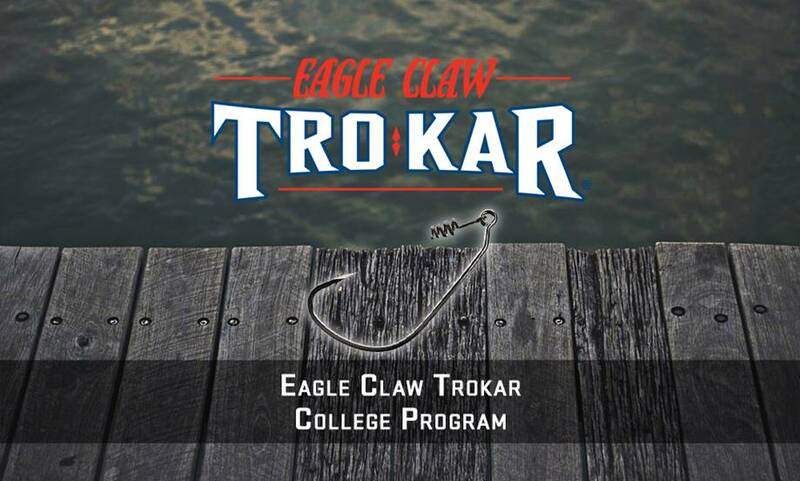 Check out what it means to be a member of the Wright & McGill Co. College Program Team and help provide your assistance in the promotion of Eagle Claw and Trokar branded products. 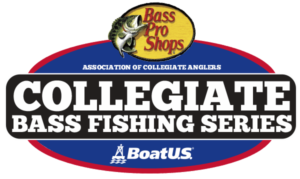 This program allows college teams to get great prices on the best hooks while also seeing product in field testing stages. You’re basically given a chance to be behind the scenes before others get to see what’s coming to the water soon. Aid Wright & McGill Co. and its representatives in promoting Eagle Claw branded products. Field test new products and report on their strengths and weaknesses. Promote fishing as a life-long activity for everyone. 50% off of retail on additional tackle purchases. Decal for two boat and two tow vehicles – a total of four decals. 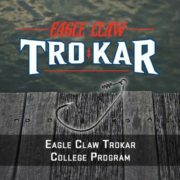 Please email Abe Baker at abaker@eagleclaw.com if you would like more information about how to become part of the Eagle Claw College Field Staff. Bass Pro Shops Discount Card Regsitration is Now Complete!